Explore the city - details coming soon! 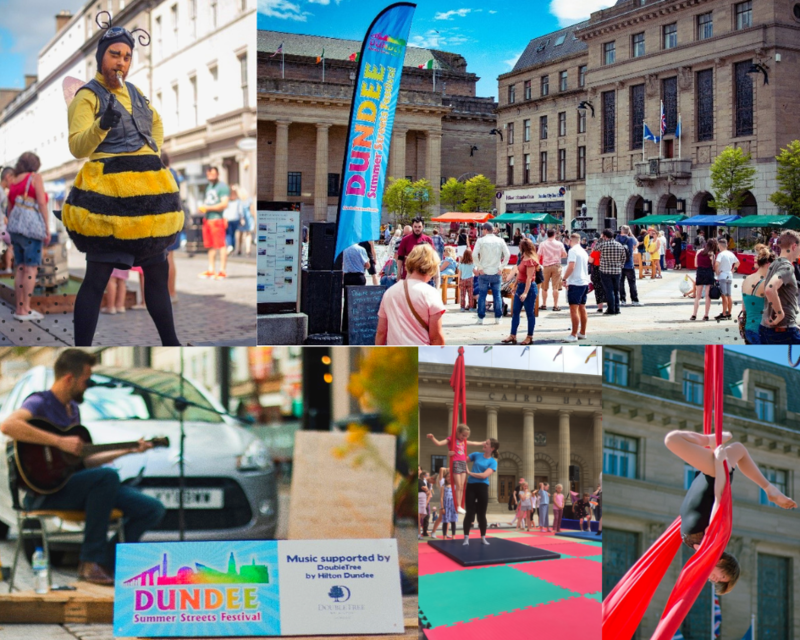 Last year, Dundee Summer Streets Festival saw a riot of fun in the streets of Dundee with free aerial performance shows, workshops, street entertainment, music, crazy golf and more. Reformation - exciting street takeover by young people painting Reform Street itself! 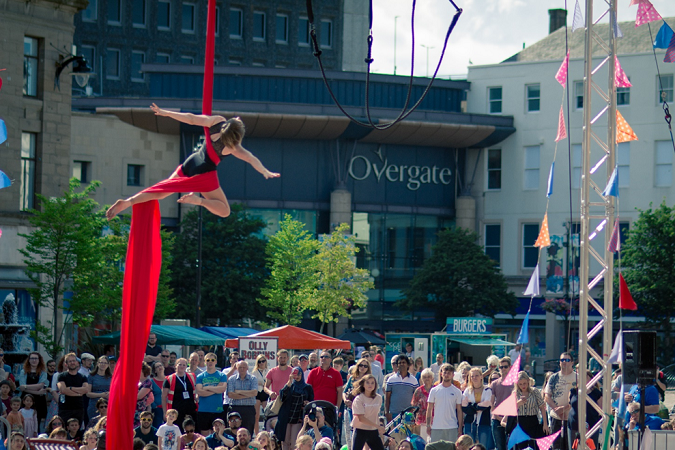 Take a look at the 2018 programme here.